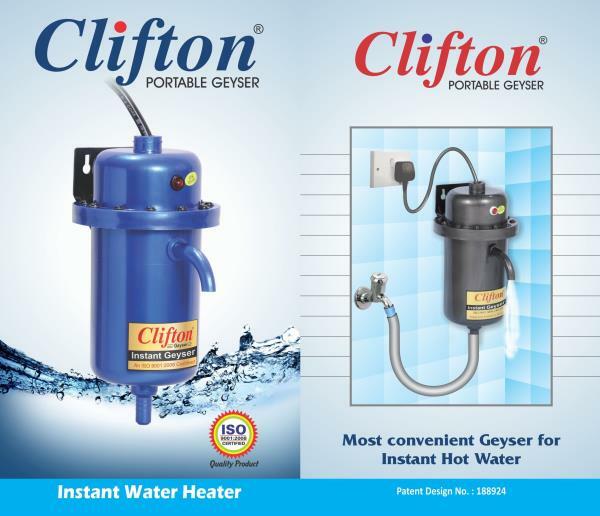 Established in the year 1999, we, “Clifton India”, are manufacturing and supplying an extensive range of Home Appliances. These are manufactured using quality components and raw material to ensure their conformation with the defined industry standards. Products that we offer come with easy to use controls and are known for their durability and low maintenance requirements.